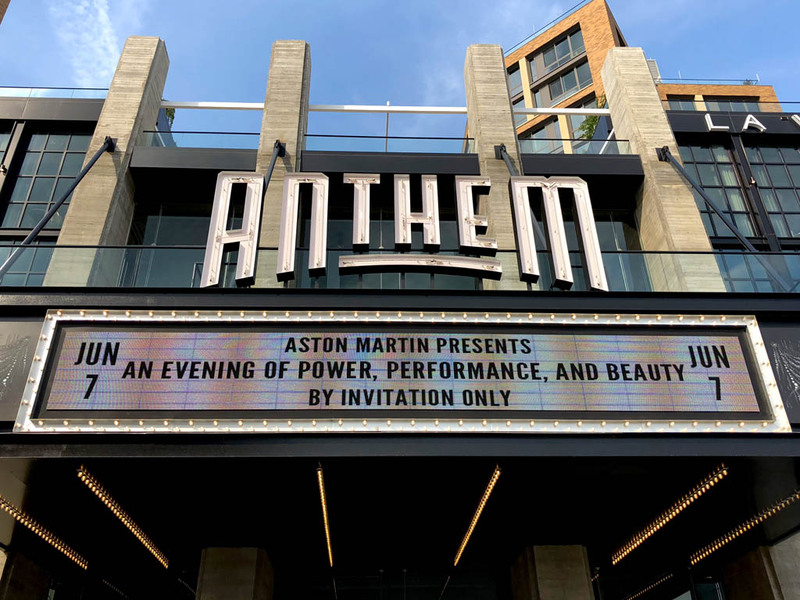 The Aston Martin DBS Displayed In Washington D.C.
Join Exclusive Automotive Group on Saturday June 16th as we celebrate the 24 Hours Of Le Mans. Festivities begin at race start – 9AM at the dealership - 8550 Leesburg Pike in Vienna. 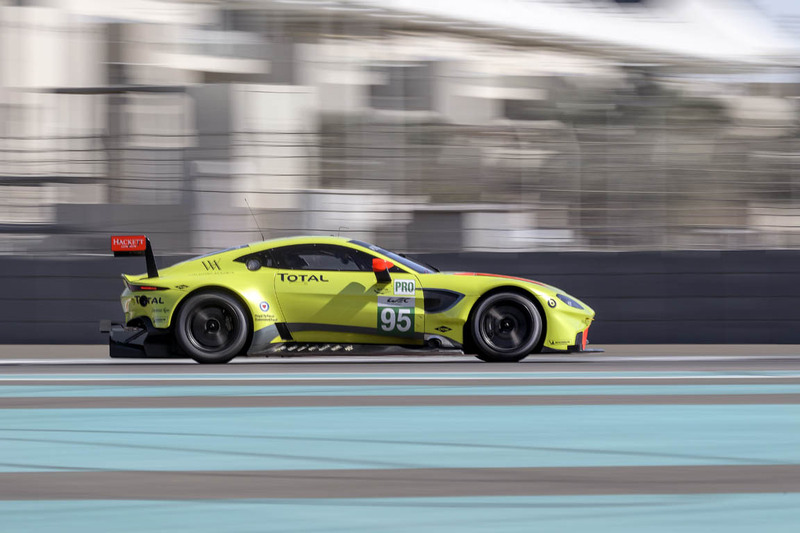 See the new Aston Martin Vantage GTE in action. We’ll be showing the race on an outdoor “Jumbotron.” BBQ and refreshments will be served as well. The event is free and runs until 7 PM. 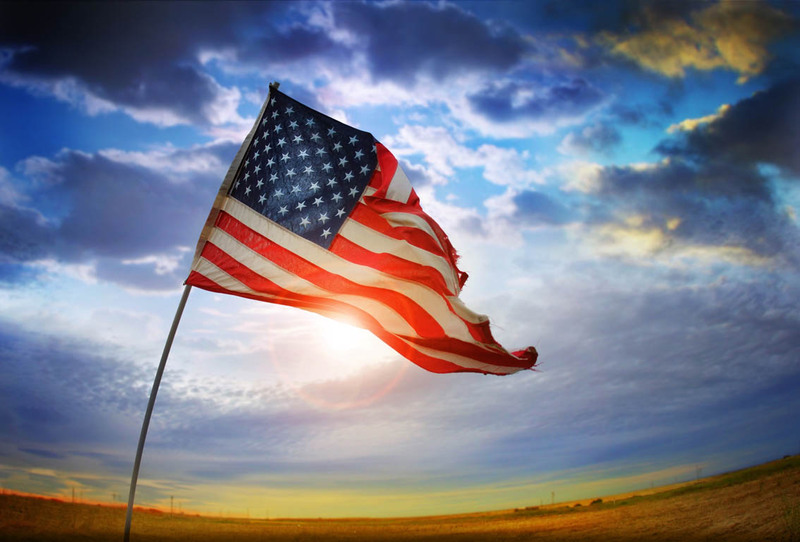 Come spend time with fellow enthusiasts, watch the race, and explore our current lineup of new and pre-owned vehicles. 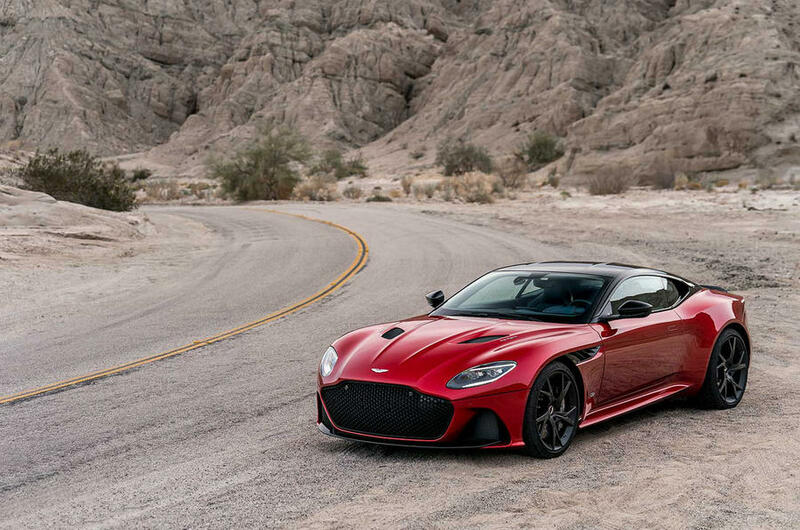 What Makes The 2019 Aston Martin Vantage So Exceptional? Didn't get a chance to drive the Vantage while it was here? Our team spent several days with the New Vantage in Europe. Here are a few characteristics that stood out. Wednesday, Exclusive Automotive Group was proud to host Doc Walker's ProView Business Networking Event 112. 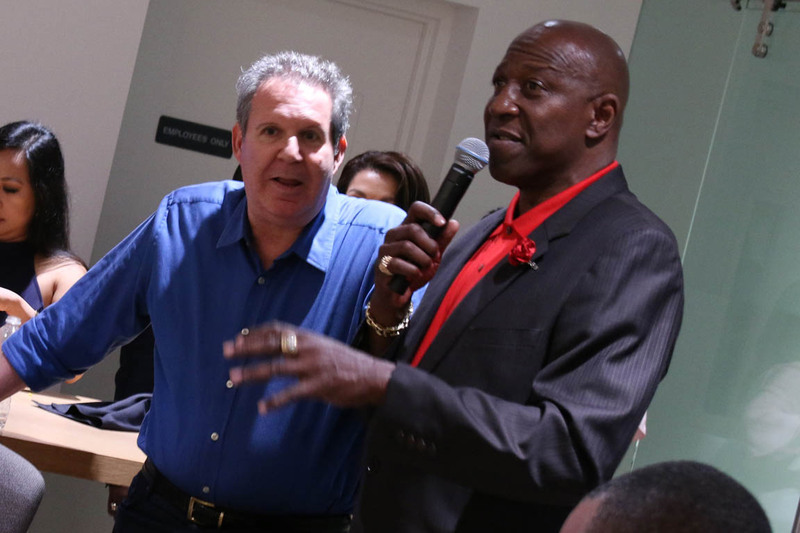 It was a night of incredible food, making connections, and personal time with NFL veteran Rick "Doc" Walker, tight end for the 1982 World Champion Washington Redskins. Touching the start button unleashes a throaty V8. 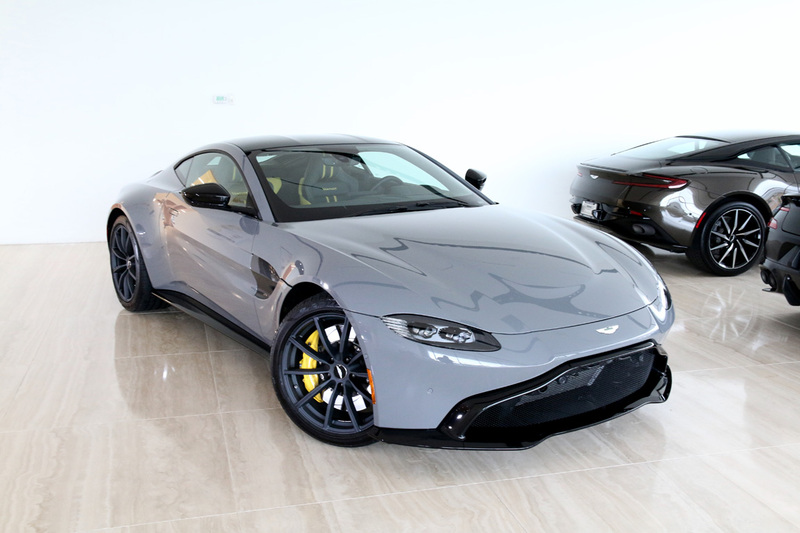 Simultaneously, the swooping lines of the 2019 Aston Martin Vantage seduce as the face sports a menacing grin. This 503 hp machine is built to thrill. Our demo vehicle will only be here for a short time, so schedule your test drive now. Contact Brendon Wright at BWright@EAG-DC.com . 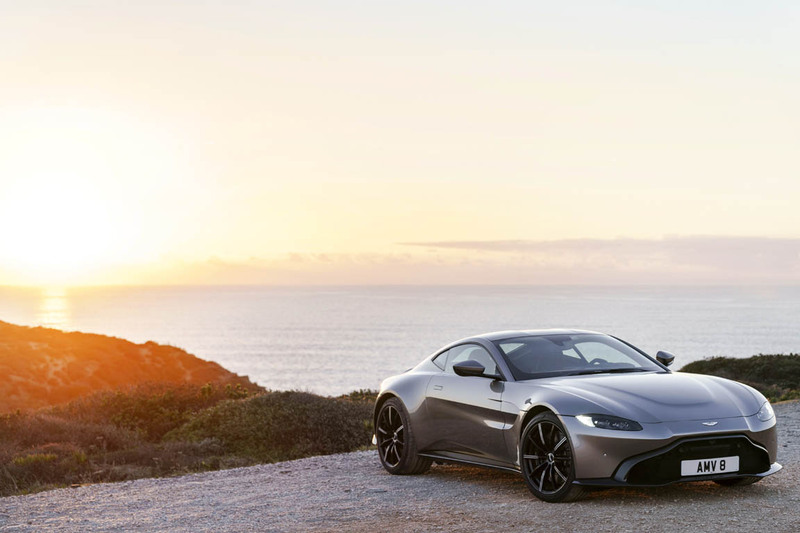 VIDEO: Are You Ready For The New Vantage? 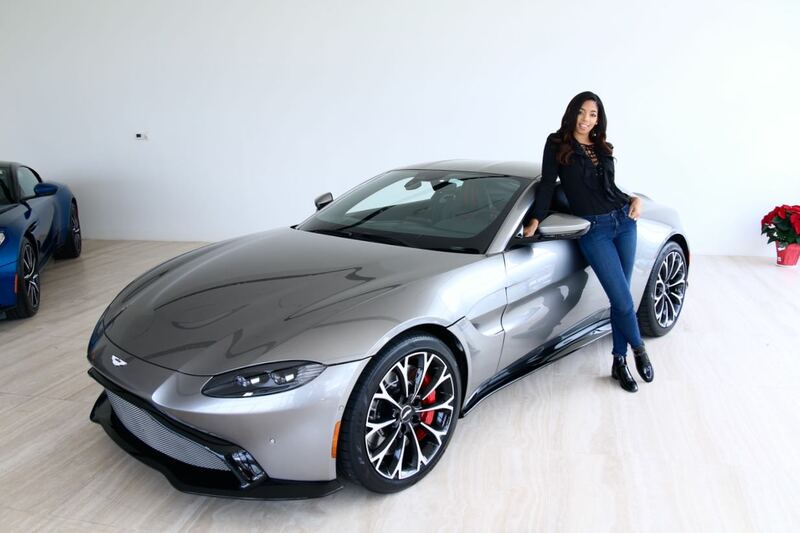 Several months ago, local D.C. broadcast personality Britt Waters gave you a tour of Aston Martin's new Vantage. The new Vantage will arrive shortly for 48 hours of test drives. If you haven't scheduled personal time behind the wheel, you should definitely consider emailing our Aston Martin Brand Manager, Brendon Wright, at BWright@EAG-DC.com. Here's another look at Britt's video.